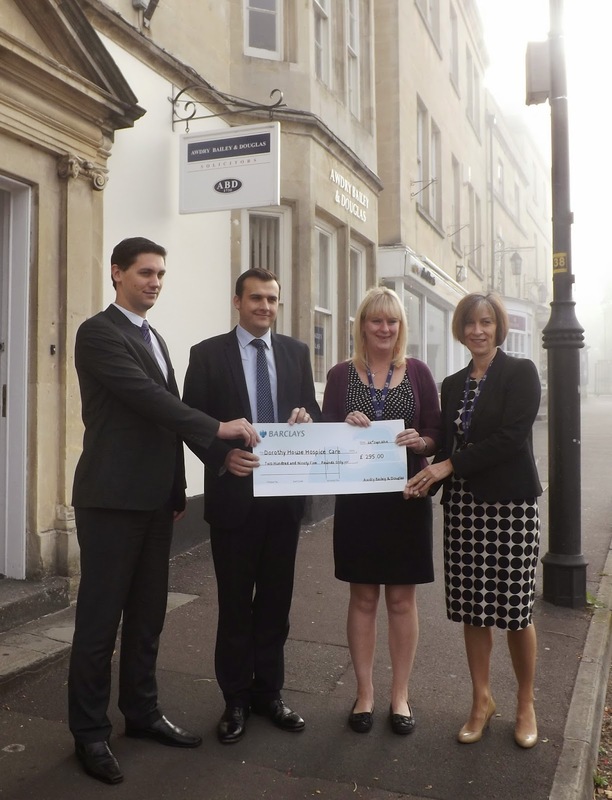 ABD partner and Head of Family Law Dept Alex David handed over a cheque to Mike Weston who is Chair of Trustees at Age UK Wiltshire for the sum of £643.75. The money was raised by ABD through a sponsorship team building event which took place earlier on in the year. Mike Weston said; “We at Age UK Wiltshire are most grateful to ABD for supporting our charity. The money raised will go towards our “Spread The Warmth Campaign” which is one of the most important campaigns we run each year during the winter months. The money raised will assist this campaign greatly. During winter 1 older person dies every 7 minutes from the cold weather”. 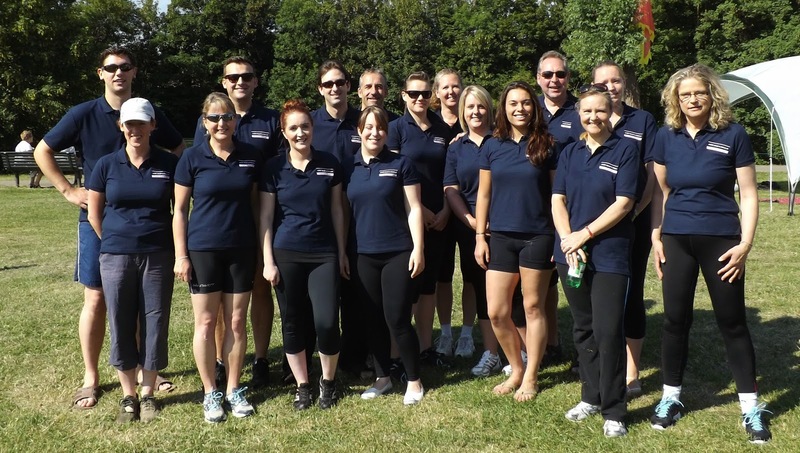 “Everyone at ABD are proud to be associated with Age UK Wiltshire which is an invaluable charity, assisting hundreds of elderly people at their time of need. We are pleased that the funds raised will assist with the Spread the Warmth Campaign which assists elderly people to stay fit and well and warm during the winter months”. 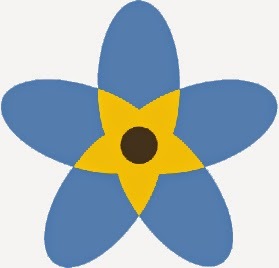 Age UK Wiltshire an independent charity working for the older people of Wiltshire. 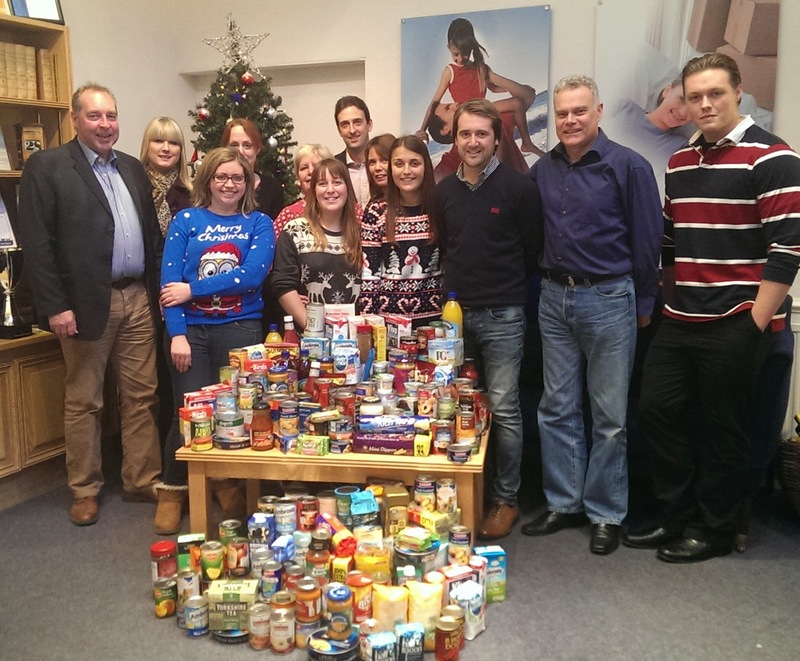 AWDRY BAILEY & DOUGLAS “DRESS DOWN” DAY SUPPORTS DEVIZES FOODBANK AND THE TRUSSELL TRUST! On Friday 28th November 2014 staff at Awdry Bailey & Douglas held a “dress down” day to raise food for local charity Devizes Foodbank. Food collected from the firms Chippenham, Marlborough, Devizes and Royal Wootton Bassett offices included; tinned fruit, UHT milk, biscuits, tea, coffee, tinned meat, sugar and much more! With less than a month to go until Christmas some staff even wore their festive jumpers for this important and worthy cause. Over 100kg of food was donated! Over 100kg of food was donated! It’s the taking part that counts! The Devizes Foodbank is part of a network run by The Trussell Trust who manage community projects in partnership with local churches and organisations helping to support those in need by bringing foodbanks to communities across the UK. There are now over 380 foodbanks in the network. To find out more about your local foodbank and to get involved visit The Trussell Trust. For a shopping list of foods that can be donated click here. Awdry Bailey and Douglas Solicitor Cindy Ervine, congratulates Splitz Support Service of which she is a trustee on its 25th anniversary. Splitz is a charity based in Wiltshire providing support to families, individuals, and children/young people who have experienced difficulty, where that difficulty is related to separation, divorce or domestic abuse and their associated issues. The charity was founded in 1989 as a project providing services in West Wiltshire and around the Devizes and Chippenham areas. In 1993 the project was registered as a charity called the Single Parent Family Association. In 1997 the charity changed its name to Splitz Parenting Alone Support Service. The name was shortened to Splitz Support Service in 2005 in recognition of the support Splitz provides to people with a much wider range of issues. Cindy who is a family solicitor based at Awdry Bailey & Douglas Devizes office often refers clients to the charity to ensure they can receive additional support during an often difficult time. Splitz provides a range of services to male and female victims of domestic abuse, children and young people who have been affected by domestic abuse and male perpetrators of domestic abuse. We also provide a mentoring/befriending service to people who are parenting alone and floating support services to people with housing related issues. NHS Care Funding: It’s not just about eligibility, it’s about getting the process right. In a recent Court hearing the Administrative Court confirmed that when it comes to NHS Continuing Healthcare it is essential that Clinical Commissioning Groups or CCGs (the bodies which have taken over from NHS Trusts) must ensure that handling of a retrospective request for eligibility are carried out correctly in accordance with the published process. The partially successful Judicial Review above was brought by the son of Lily Dennison who had been resident in a nursing home between January 2006 and her death in October 2008. She was in receipt of assistance in relation to nursing costs from May 2007 but otherwise had to pay all of her own residential costs. Unfortunately the Primary Care Trust, as they were then, did not assess Mrs Dennison as eligible for NHS Continuing Healthcare funding. This is significant as the latter covers all care funding and is not means tested in any way. Mrs Dennison was assessed in both May and September 2007 and then again in March 2008. In 2012 the late Mrs Dennison’s son then asked her eligibility to be reviewed retrospectively. The Trust refused to carry out the assessments in full. In accordance with NHS document, “NHS Continuing Healthcare Review Process”, Trusts were made aware that the closing date for any applications for retrospective review did not apply to those decisions that had already been made, i.e. a review of a decision rather than an assessment for a previously un-assessed period of care. In the proceedings Mr Dennison claimed that the assessments of his mother were not clinically sound, the correct process had not been followed and that the NHS Trust’s refusal to review the assessments was both irrational and unreasonable in light of certain provisions of the new Healthcare Review Process issued by the NHS. It was accepted by the Judge in this matter that the May 2007 assessment was not correct. The assessor had failed to explain certain areas of care required or the appropriate level of funding. They had also failed to complete the Continuing Healthcare Checklist fully. Parts of the checklist responses also conflicted with comments in the Nursing Needs Assessment Tool. The Judge therefore had no difficulty in finding that the assessment was both irrational and unreasonable in line with the application of Mr Dennison. He also found that the Trust had broken their own local policy in relation to the assessment of May 2007. The Judge, however, did find that the March 2008 assessment of Mrs Dennison had been carried out appropriately and found that the decision not to assess Mrs Dennison’s eligibility after this date was correct. This decision gives hope to those who are trying to convince CCGs that Trusts simply ignored much of the guidance of the NHS and, indeed, in some cases continue to do so. Unfortunately it does not address the continuing problem of retrospective requests being subject to considerable delay, sometimes a matter of years, in deciding on eligibility. The abdcare Team at Awdry Bailey & Douglas have considerable experience in providing advice over these issues. We also make claims on behalf of those who believe their eligibility was wrongly assessed or where an assessment should have been carried out but the NHS failed to do so. For a FREE appointment, and to find out answers to the questions that need answering, please contact James at james.trescothick-martin@awdrys.co.uk or call on 0800 072 8636. Awdry Bailey & Douglas have put together a team to run in the Chippenham Half Marathon on Sunday 7th September 2014 to help raise money for Dorothy House Hospice Care, which is the local hospice charity for Bath, North and West Wiltshire and parts of Somerset. The firm is also a main sponsor of the event. We would appreciate your support for the charity and if you would be willing to make a donation please go to our JustGiving page. 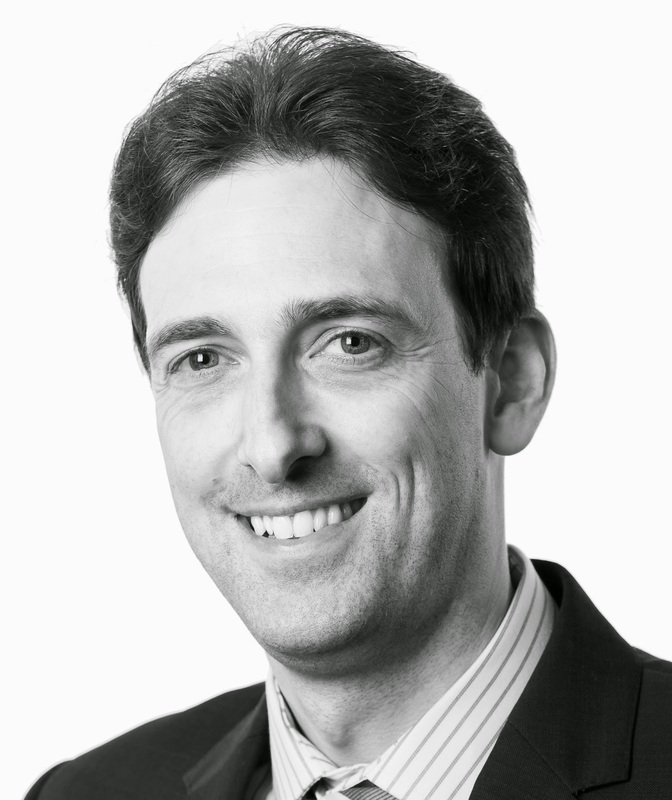 Recent recruit to the abdcare team is experienced Solicitor James Trescothick - Martin. James has the ideal background to help build on the success already achieved by the team. He has a strong skill set and significant experience in helping others and in particular in dealing with accident victims suffering longer term with serious industrial disease complaints: Through this work and general litigation he has acquired and developed associated advocacy skills coupled with his keen interest in those who are victims of elder abuse. A member of both Solicitors for the Elderly and Action for Elder Abuse, James has the type of background which is ideally suited to assist elderly client’s with the many and varied types of advice required by them and to also deal with issues which are more contentious. James has a caseload covering advice on the difficult and topical issue of eligibility for NHS Continuing Healthcare funding and the retrospective recovery of such fees where people have been wrongly screened out. Asset protection is another specialist area where he advises and puts in place lasting powers of attorney, living Wills and Trusts. The later includes both Will trusts and Lifetime trusts to assist and protect both individuals and their families from the ravages of the state and for the benefit of themselves and their loved one’s. With a sound knowledge of Property and Housing law, James looks to ensure that the family home is protected as best as possible for the benefits of a surviving Spouse or Partner and of course future generations. Offering honest, pragmatic and timely advice, James’ overall experience of both planning and dealing with situations where things have gone wrong leaves him ideally placed to provide comprehensive advice in this area. Alive to this need for planning he always recommends taking early advice. Although he deals with the situation where perhaps plans did not quite work or where nothing was put in place, James is a strong advocate of putting measures in place to prevent unnecessary cost and heartache. Being part of a growing team, James can advise on the new Care Act 2014 and the CAP on how much you allegedly should have to spend on your care costs. What counts towards this £72,000 CAP? How do you get into the system to start the CAP running and when does it all start? What are Personal Budgets and what does that mean for you as a carer or someone considering the care provision of a loved one? In its 3rd year of running this event is just getting better and greater! 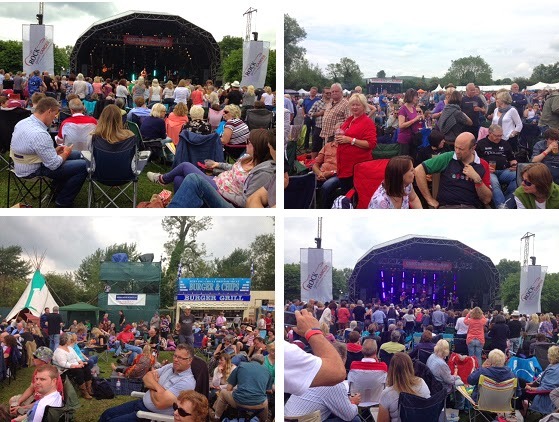 The month of May was a very exciting month for the village of All Cannings in Wiltshire as preparations took place for the 3rd year running “Concert at the Kings” event. Concert at the Kings idea originated in 2010 when John “Grubby” Callis - Sound Engineer for Sir Paul McCartney who frequents The Kings Arms pub in All Cannings discovered he had prostate cancer. He then discovered that his drinking partner Andy Scott – guitarist with 1970’s chart-toppers band The Sweet had the same condition. (Left to right) Richard Baulu and John “Grubby” Callis outside The Kings Arms before the event. IN ITS 3RD SUCCESSFUL YEAR OF RUNNING THE SHOW WAS EVEN BETTER AND GREATER! The concert this year was organised for 31 May 2014 come rain or come shine. The line-up once again was fantastic! It included: The Troggs, Steve Harley & Cockney Rebel, Sir Bob Geldof and the Boomtown Rats, Paul Young, Los Pacaminos, The Straits and MORE! Compere also for the 3rd year running was Dan Chisholm who had undergone surgery last year for throat and neck cancer. A second stage was also set up this year featuring new local bands who had just been signed up. The line-up included: Jake Meeking, The Greasy Slicks and Funkin Skunks! Tickets sold like hot cakes! It was going to be a “full house”. (Below left to right) work in progress before the event. The stage is deceptively high up! Setting up the stage is a huge job and requires a team of people! The weather was not so good either!! (Above left to right) Images of the stage being put together. Steps leading up to the stage and the “Stars” special marquee behind. THE WEATHER ON THE DAY WAS SUPER – WARM, SUNNY AND NO RAIN. IT WAS A FULL HOUSE! A SELL OUT!! (Above) It was a full house! A sell out!! Over 4,000 tickets sold. Spot the ABD Banner! A fantastic show which everybody enjoyed. The last performance was Boomtown Rats followed by fireworks to finish. Due to this year’s amazing sell out and huge success proceeds of £35,000 went to Macmillan Cancer Support, Above and Beyond Oncology, Bristol and local needs in and around All Cannings. Over the past 3 years £70,000 has been raised for charities. This event is just getting BETTER and GREATER! With the support of volunteers, event staff, production suppliers and supporters who all worked so hard around the clock to make it happen. Yes, as well as Awdry Bailey & Douglas, even Sir Paul McCartney, Brian May and Sir Bob Geldof and Tom Robinson were leading a social media campaign to put the word out and raise awareness! IS IT ON AGAIN NEXT YEAR? Watch this space! It certainly is! Keep posted for when! AWDRY BAILEY & DOUGLAS EXPANDS ITS COMMERCIAL DEPT! Jonathan has over 12 years experience at the highest level specialising in commercial property matters and is able to assist both companies and individuals with all their business and property needs. He will be based primarily at the Devizes office although he is happy to travel and meet clients at ABD’s other 3 offices. Jonathan trained to become a Solicitor with Allen and Overy one of the world’s leading law firms. 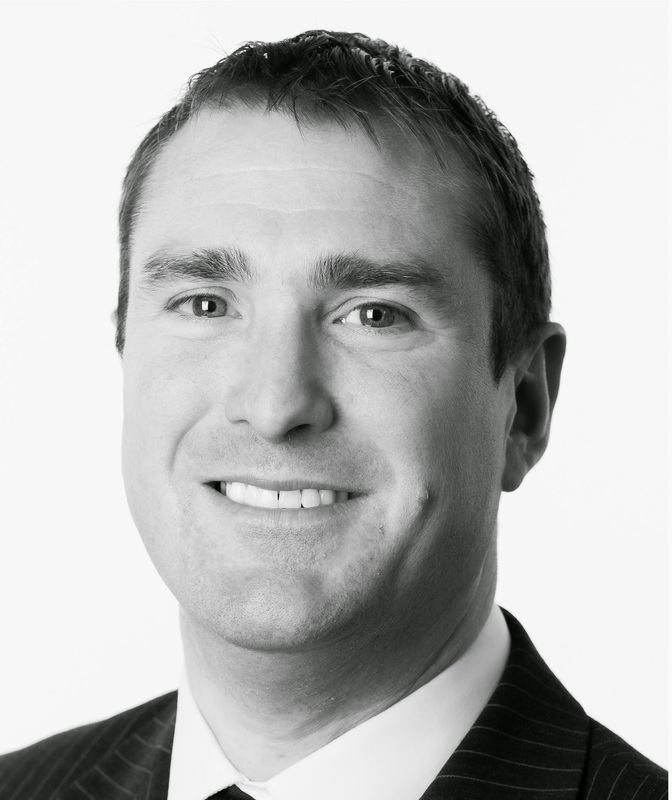 After qualifying as a Solicitor in 2002 he remained with Allen and Overy in London gaining experience with their commercial property team before moving to Yorkshire in 2004 where he joined Addleshaw Goddard and continued to develop his skills in commercial property working in their Leeds office. In 2014 Jonathan decided to make the move to Wiltshire to join ABD’s rapidly expanding commercial team to improve his work life balance and also to be closer to his extended family. Jonathan says “I am really looking forward to building relationships with my new clients and getting to understand their business and what they want to achieve so that I can provide a fresh practical approach to them and to help their business to grow”. Head of Commercial Roger Chadwick said “it’s great to have Jonathan on board, with his experience of top level commercial property work it gives us much greater strength in depth in our commercial property team”. If you have a matter that you would like to talk to Jonathan about please contact him at jonathan.bailey@awdrys.co.uk or call 01380 722311. This fantastic fusion of hot summer weather and balmy evenings was very apt for Marlborough Jazz Live this year! Jazz Blues Traditional Afro Fusion Swing Latin Bebop and MORE! Friday evening events began with “Georgie Fame” opening the festival in the presence of West Country Euro-MP, Ashley Fox and the Mayor of Marlborough outside the Castle and Ball Hotel. A FULL HOUSE - ABD PRIORY MARQUEE HITS THE SPOT AGAIN! Mr Fame then went on to sing with Alan Skidmore quartet in the ABD Priory Marquee after The Red Stripe Bands amazing swinging boogie-woogie, rock ‘n’ roll and jump jive performance with Neil Drinkwater on piano and vocals. Sticky Wicket and his Swing Orchestra kicked Saturday off to a winning start with Sticky doing “his thing” on the drums! This is 1930’s, 40’s and 50’s Swing at its best! Thunder and rains were not part of the Marlborough Jazz agenda but certainly sheltered the huge crowd of onlookers in the ABD Priory Marquee whilst they listened to The Bratislava Hot Serenaders as the “heavens opened” and The Serenaders Sisters sang! Formed in 1992 the 18 piece orchestra who specialise in the 1920’s revival of the American Hot Jazz brought the house down!! They will be back next year!! The heavens opened whilst The Bratislava Hot Serenaders played on! A.J. Brown was in the marquee this year – not with Clare Teal but this time on his own with his 12-piece signature show band performing the classic big band numbers! The Adam Winslet Band which is an eight piece band, comprising vocals, guitar, drums, keyboards, bass, sax, trumpet and trombone, ended the evening with some soothing funk, rock and soul which went on into the late balmy night. The marquee was packed out and absolutely heaving with people! A great night! ABD Priory Marquee was heaving with people! Back by popular demand in the ABD Priory Marquee was UK jazz megastar Clare Teal with her mini Big Band singing all the favourites. Even ABD Partner Andrew Douglas had the opportunity to chat to Clare on stage during her performance and clicked his fingers to her song! What a way to end the show! ABD Partner Andrew Douglas with Clare Teal on stage. What a grand finale! Roll on next year!! Dyslexic Bullied and Harassed Victim! The client was employed as a teacher at a secondary school in the Reading area in the summer of 2008. The client suffered from dyslexia which meant that she needed to have certain conditions in place such as structure to her work environment. However, the college failed to provide her with the necessary backup to enable her to undertake her job, chopped and changed her line management cycle and adopted a bullying and harassing approach allied to increasing the work that she was required to undertake, which resulted in her being signed off sick because of work related stress. The client became depressed and could not return to work. She resigned her position at school and has been unable to work ever since. The client instructed Awdry Bailey & Douglas to act for her in bringing a claim for compensation in relation to the psychological injury she had suffered, and for her financial losses which consisted of substantial claims for loss of past and future income and pension. Liability for the claim was hotly contested by the school’s local education authority. They denied the allegations made which resulted in Court proceedings being brought by the client against the Client’s employers. Both parties obtained expert medical evidence to support their case and the matter was heading for an eight day contested trial when the parties took place in a mediation in London. Without any admission of liability, the parties negotiated a successful settlement which resulted in the client receiving substantial compensation, plus payment of her legal costs, the claim having been funded by a Conditional Fee Agreement (no win no fee). The whole process had been extremely difficult for the client but the use of mediation as a means of bringing the parties together in a less confrontational way than might otherwise have been the case at a trial, resulted in the successful conclusion. Team Building Day Out – Awdrys Beasts and Dragons! The weather was gorgeous last Saturday as Chippenham Town were busy preparing for teams to take part in a Dragon Boat Race organised by the Rotary Club of Chippenham Wiltshire Vale. This is the 6th annual race. 14 teams took part including Awdry Bailey & Douglas Team who decided to change their name to Awdrys Beasts & Dragons! The event took place at Monkton Park on the River Avon. Left to right: Tom Paget, Cindy Ervine, Catherine Cole, Alexander David, Natalie Moffat Vellenoweth, Jonathon Bailey, Stacey Jones, Matthew Middleditch, Samantha-Jane Walters, Eve Clark, Chelsea Langdon, Sasha Douglas, Roger Chadwick, Carmen Middleditch, Rachael Jones and Robina Vaux. This wasn't about the winning; it was about the taking part that counted and raising money towards charities. The total amount raised by ABD from taking part in this fun event was £505 which will be going to ABD’s chosen charity Age UK Wiltshire. Left to right: Partner and Head of Commercial Dept - Roger Chadwick, ABD Partner - Andrew Douglas and PR, Events and Marketing Manager - Keshani Douglas with David Starkey. Awdry Bailey & Douglas were proud to sponsor and support Devizes Festival 2014 again this year. The festival now in its 32nd year just keeps on growing! There was once again a fantastic variety of performers including controversial historian David Starkey talking about “The Tudors and Us” and also stand up female comedian - Jenny Eclair with her new show “Eclairious”. As Key Sponsors of the festival generally, Awdry Bailey & Douglas were delighted to be sponsoring these events in particular and look forward to supporting the festival again next year. Marlborough International Jazz Festival is a huge event that takes place annually over a weekend in the month of July. Thousands of people attend. The Priory Marquee is a popular “hot” spot during the jazz festival. Keshani, how did you get involved with ABD? 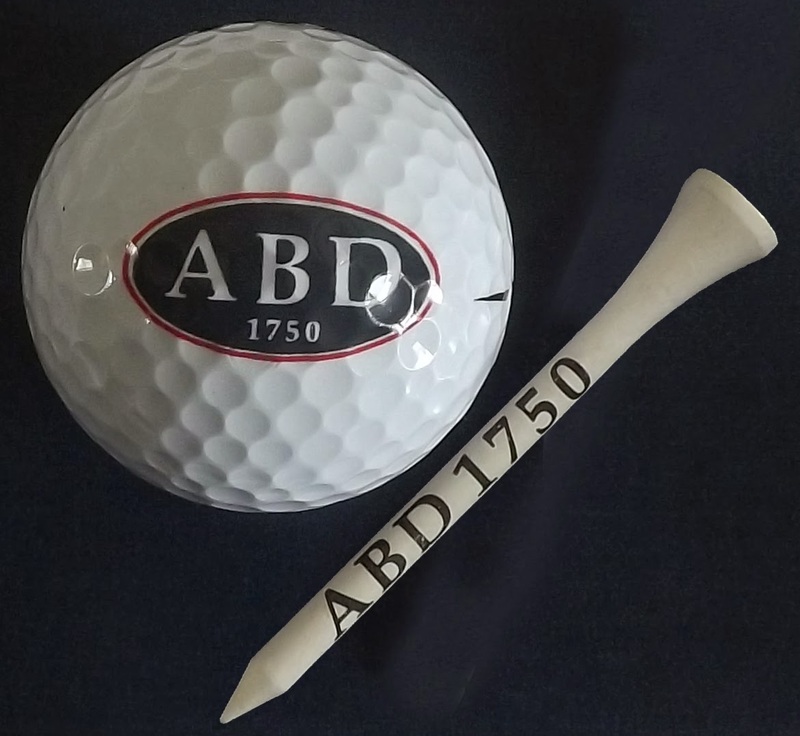 I have been involved with ABD for some 20 years plus in various capacities. ABD has existed since approximately 1750 so it goes back a long way. We have offices in Chippenham, Devizes, Royal Wootton Bassett as well as Marlborough. The Marlborough office was set up in 2007 and has been very busy ever since. What is your role at ABD? My role is PR, Events and Marketing Manager at ABD. My career path has always been heavily involved in marketing and selling which I thoroughly enjoy. I used to work for a company that taught businesses how to market, sell and advertise which is where I got my skills from. I then went on to selling for a number of years. Event organising is a skill which I really enjoy – it is really hard work though and lot of people do not realise this. It is all about the work behind the scenes as well as on the day in order to make it run smoothly. My capacity as PR, Events and Marketing Manager became more involved with ABD about 3 years ago when I organised seminars and events as well as blog writing. It really took off from there. ABD realised how important marketing is and decided to employ me!! I always welcome and enjoy the marketing challenges thrown at me and my role is forever developing in different marketing directions! I organised a seminar recently and 100 people attended. My job can be very stressful because everything depends on deadline dates. I am very particular about the way I work. Everything has to be exactly right. Timing and organisation is key. I have a pen and notebook by my bed and wake up in the middle of the night and jot notes down - normally a “to do” list. ABD is a high profile firm having been recognised nationally and we also like to support a lot of local events and charities where possible. How did the firm get involved with Marlborough Jazz? Marlborough International Jazz is a very popular and exciting 3 day festival that takes place over a weekend in many venues across the town of Marlborough. It takes place annually. The town really does become like a mini New Orleans! ABD became involved as a main sponsor in 2008. The firm felt that it was important to be part of the community and also to help support the towns’ events. We sponsor the Priory Gardens Marquee which takes a massive amount of people. The tent is normally packed out come rain or shine during the Marlborough Jazz weekend. Famous musicians such as Clare Teal, Georgie Fame, Jive Aces (UK’s No 1 Swing band) , Aker Bilk , legendary Buddy Greco (survivor of Hollywood’s famous “rat pack”) plus many more have all performed in the Marquee. This festival attracts as well as locals, thousands of people from all over the country! 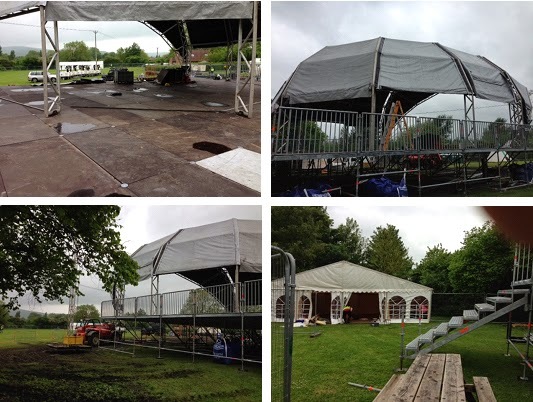 What happens over the Jazz weekend in the Priory Marquee? It’s a really exciting weekend there is a real buzz throughout the town as people get ready for the festival. As soon as the marquee is set up the entertainers arrive with their gear. They normally get practising as soon as they can before the seats are filled. Our banners and balloons are set up around the marquee to help get the event off to a great start. Friday night in the marquee always has people swaying and dancing whilst enjoying the beat of the music – it’s like one big party! Saturday throughout the day and evening is very busy with different bands entertaining. Sunday tends to be a little more civilised. It then ends on Sunday afternoon and everything is taken down and packed away until next time. Do you have any other events and seminars coming up? Yes, plenty. But I am on holiday soon just for a break! No doubt I will keep connected with my computer though! 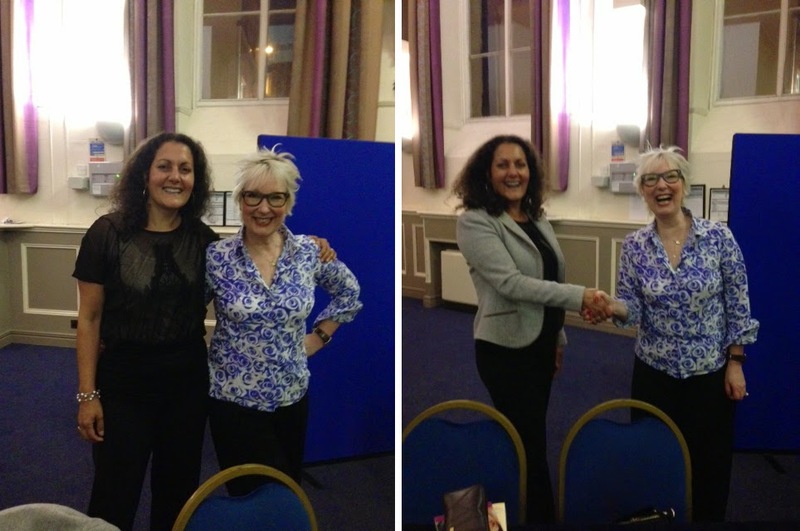 The ABD Property Team invited their guests to “An evening with Jenny Éclair” which took place in the Corn Exchange on the evening of Wednesday 4 June 2014 – the opening night of the festival. After enjoying a lovely two course buffet in the Peppermill Restaurant especially created by Head Chef Leon Sheppard and his team, ABD Team and their guests seated themselves in the Corn Exchange in readiness to enjoy the show “Eclairious”. The Corn Exchange was as you can imagine a “busy” venue that night. Owner of the Peppermill Restaurant Philip Oshea and his head chef Leon Sheppard put on a fabulous spread of food. Jenny Éclair is a woman of many talents and due to popular demand following her recent successful previous tours she was back with her new stand up show Eclairious! Trained as a straight actress she has appeared on TV series “Holby City” and “The Bill” but you may recognise her more so from TV shows such as “I am a celebrity... Get me out of here”, “Grumpy Old Women”, “Celebrity Masterchef”, “This Morning” and “Loose Women”. Jenny is also writer, radio show host and pantomime star! There wasn’t a dry eye in the house! From the moment she appeared until the moment she finished, Jenny was hilarious – there wasn't a dry eye in the house! The laughter just kept on going. After she finished her show she did a book signing session and a little later on took time out to chat and have photos taken with Keshani Douglas, PR, Events and Marketing Manager at ABD. Keshani said “she is just so funny, a delight to talk to and such a lovely person with it”.